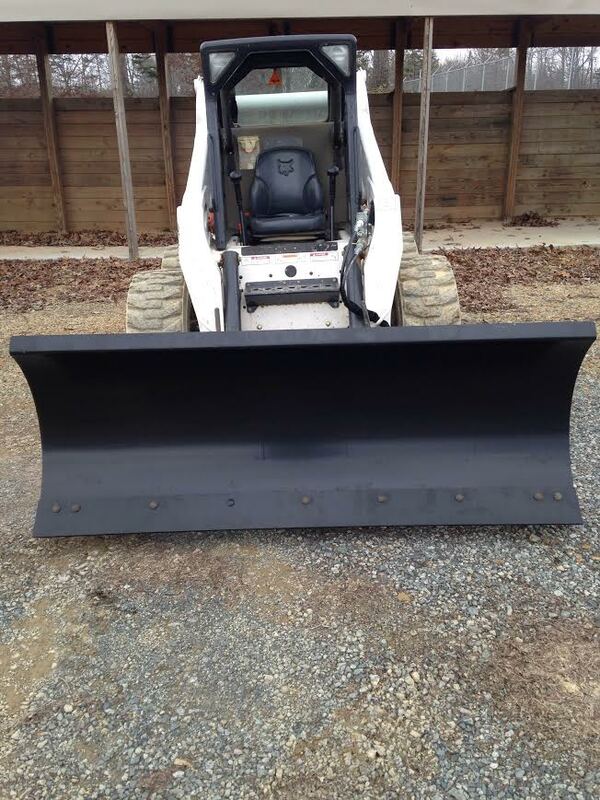 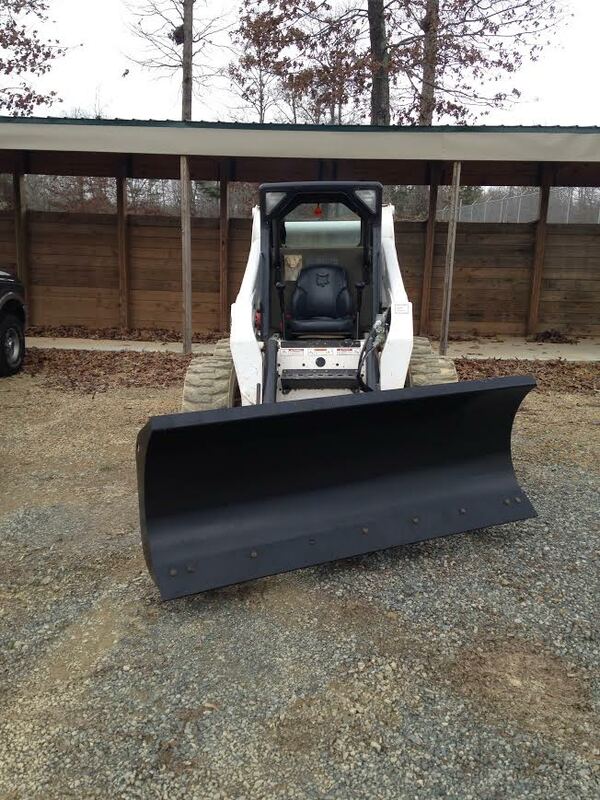 If you need to clear drive ways and parking lots this winter then this is the plow for you. 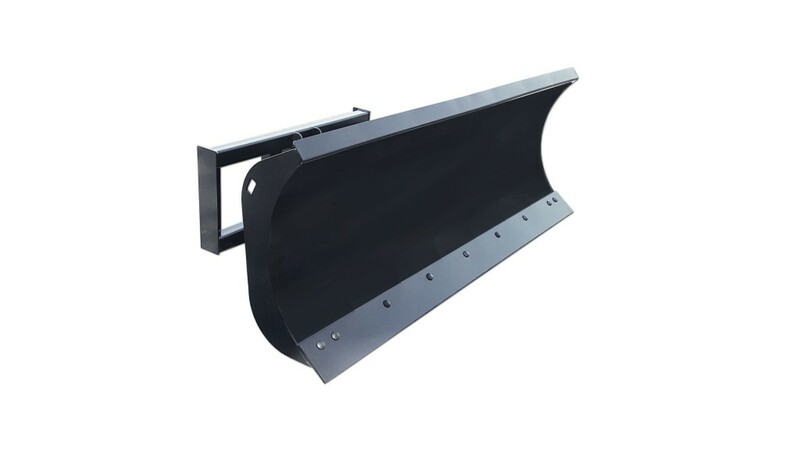 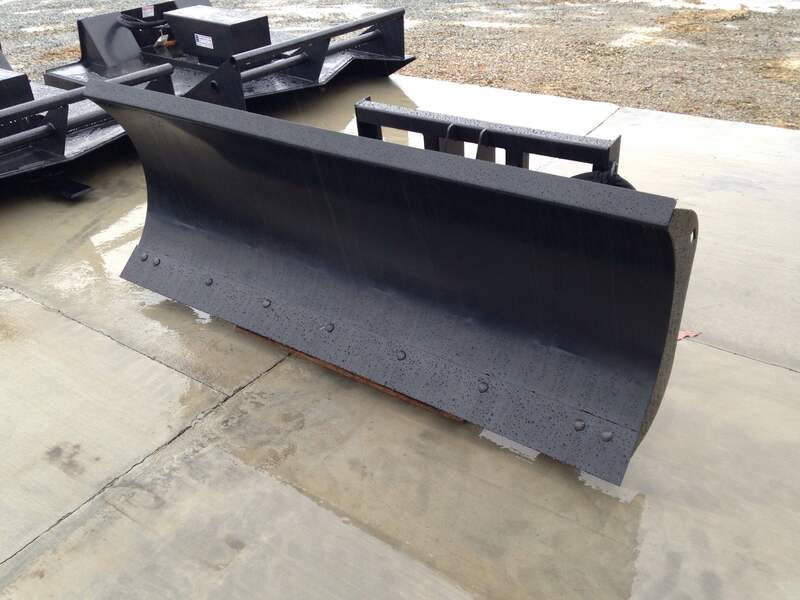 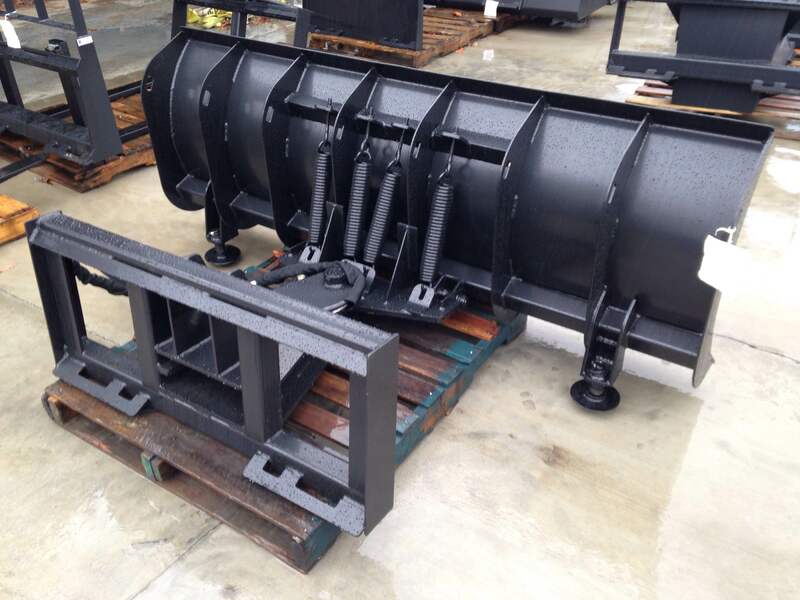 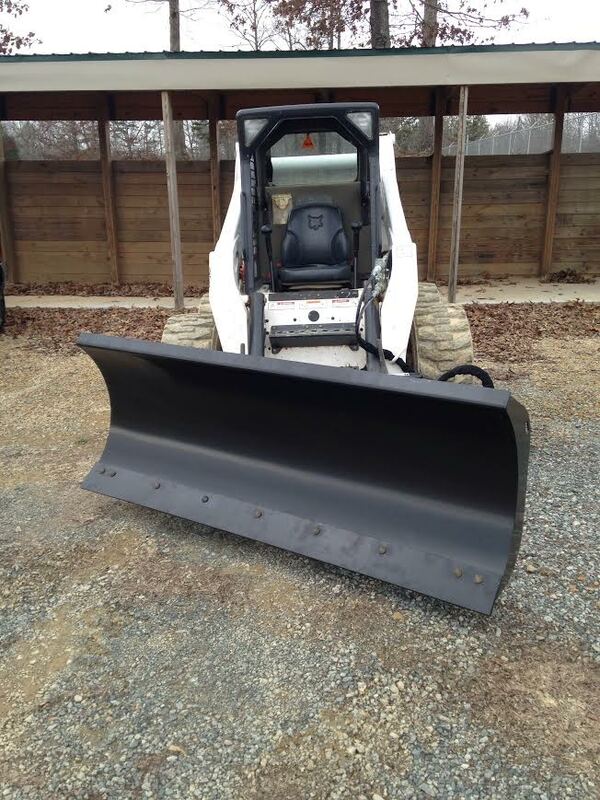 Designed to push high volume low weight materials this snow plow will do the job at a price that is less than our competitors. 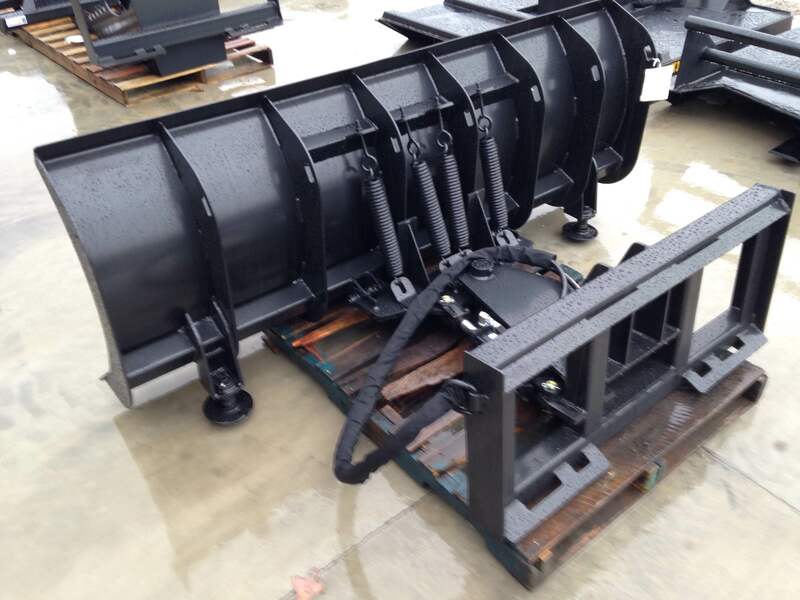 Available in 72, 84, 96, 108, or 120 inches.